I received products for free to facilitate this review but all opinions are 100% my own and may differ from yours. I will only endorse companies, products and services that I believe, based on my own experiences, are worthy of endorsement. I am very open about my age. I don’t mind getting older (better than the alternative), but that doesn’t mean I want to “look” older. Looking younger is an age old quest… at a certain age most of us start searching for the “fountain of youth”. 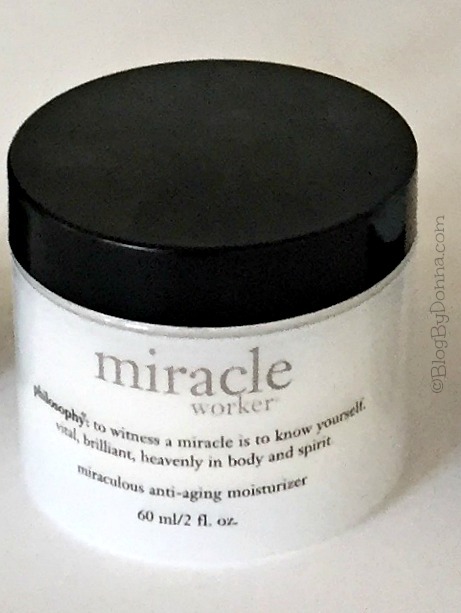 In my search of beauty and skin products that will help me look younger, or at least in helping my skin look its best, I recently tried philosophy anti-wrinkle miracle worker moisturizer. 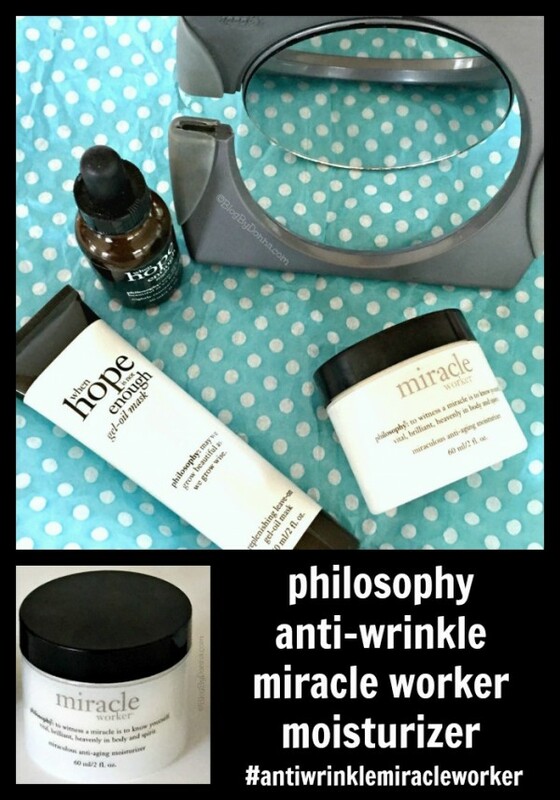 I found philosophy anti-wrinkle miracle worker to be an excellent moisturizer. It literally feels like your applying silk to your face. My skin feels so soft and smooth after apply it. I’ve been using the anti-wrinkle miracle worker for a month now and I definitely see more radiant skin. My complexion is brighter and my skin feels more hydrated. I’ve not seen a reduction in fine lines and/or wrinkles, though. Maybe after prolonged use, maybe… but as of yet, I can’t claim a miracle on my wrinkles. Another thing that is a HUGE plus for me is how little you need to use. Seriously, ask my friends who know me well — this is a big thing with me. 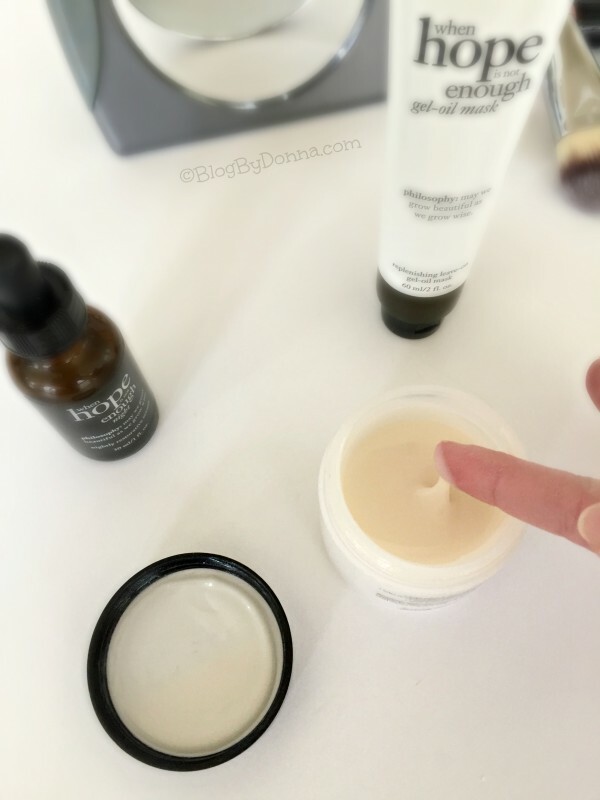 I’ve tried so many skincare products and been to so many home parties where the hostess claims all you need is just a little dab of product and I’ve never found this to be true. I always have to use 3-4 times more than what the product or hostess claims you do. I want to feel like I’ve covered my face (and neck) with a product and a little dab just doesn’t do it. I’m here to tell you that a little truly does go a long way with the philosophy anti-wrinkle miracle worker. This means the product will last much longer, making it a real value at $22.00 a jar. Excellent moisturizer, leaving your skin silky smooth. Long-lasting and great value for the money. Didn’t reduce wrinkles (but the website claims results after 8 weeks and I’ve only used it for 4 weeks). 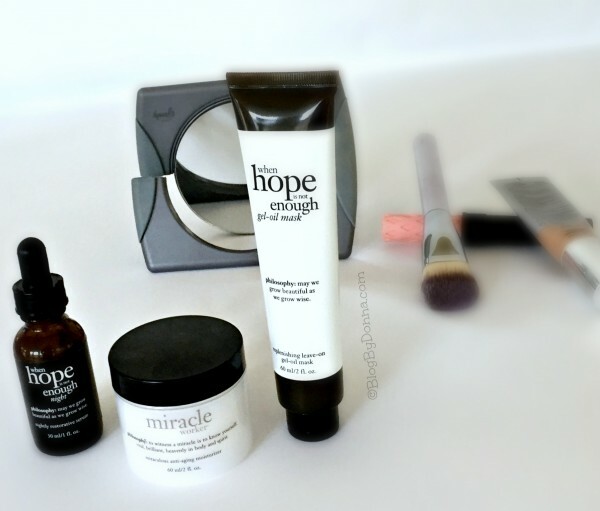 philosophy when hope is not enough replenishing leave-on gel-oil mask – What I love about this mask is that it can be done in 10 minutes or leave it on overnight. I’ve done several overnight treatments and love how supple my face feels when I wake up in the morning. 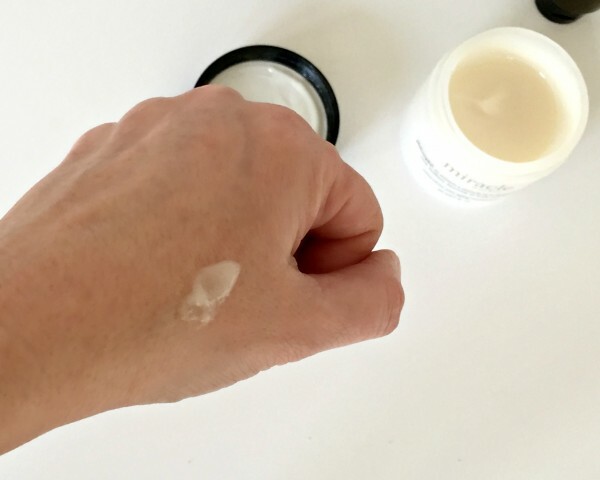 philosophy when hope is not enough restorative serum – This serum might be my favorite philosophy skincare product. It looks like an oil but it immediately absorbs into my skin leaving my face feeling softer than silk, if that’s possible. I have red, ruddy skin and I’ve noticed less redness, which makes me very happy. 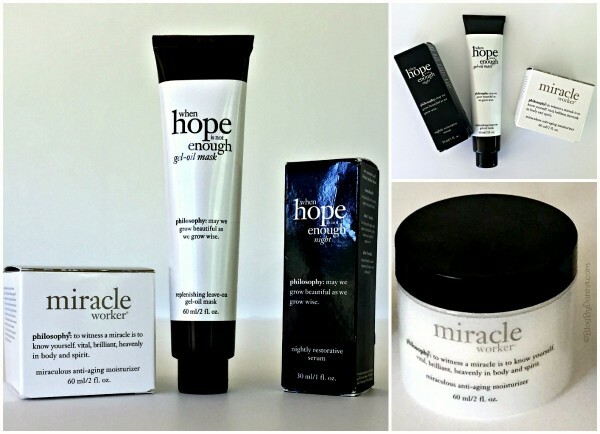 If you’re like me and a beauty product junkie who wants to look younger or at least look your very best, I recommend giving the philosophy anti-wrinkle miracle worker moisturizer a try, as well as philosophy when hope is not enough replenishing leave-on gel-oil mask and philosophy when hope is not enough restorative serum.